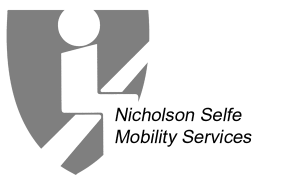 Mobility Solutions in Horsham | Bentley Mobility Services Ltd.
Horsham is a market town in the county of West Sussex, about 31 miles south west of London. The town itself dates back to medieval times where it was well known for horse trading, and it is thought that this is the origin of the the town’s name. 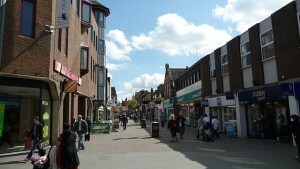 Horsham Town is the largest town and economic centre of the Horsham District. The district itself is the second largest in West Sussex, with most of the area being rural. The South Downs National Park runs along the southern border of the district, and the High Weald runs along the northern border. The whole district has a population of approximately 132,000, while Horsham Town is home to a population of approximately 45,000. According to a Horsham think tank, 81% of the population are economically active -this is higher than the average across the South of England. In addition, unemployment is also lower across the Horsham district compared to the rest of the South of England. With a growing population that is generally living longer, Horsham’s location and way of life make it an ideal place to settle. This will inevitably lead to long-term growth in years to come. 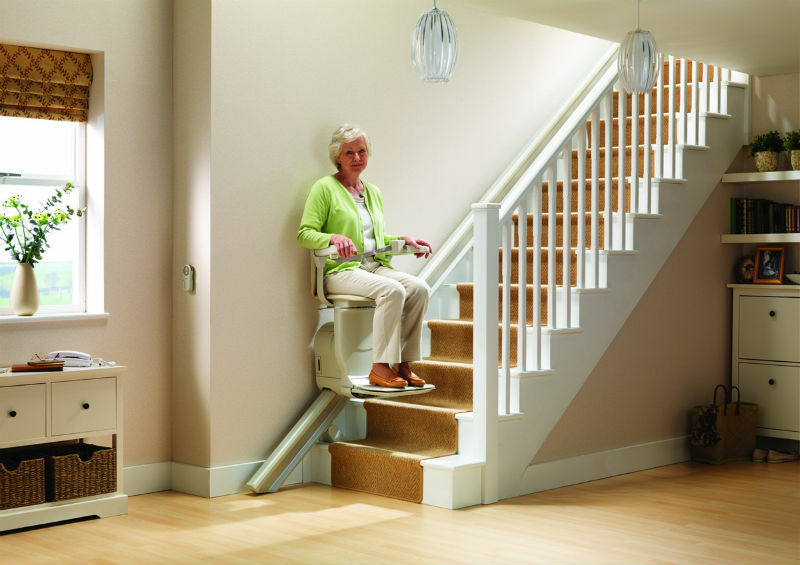 With a growing population, there is often an increase in the need for mobility aids amongst the general population. This may be for a number of different reasons, but is mostly because people want to continue to have access to all parts of their homes. 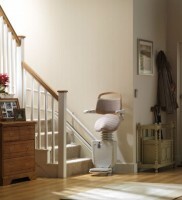 Stairs are often the biggest challenge when it comes to accessibility. 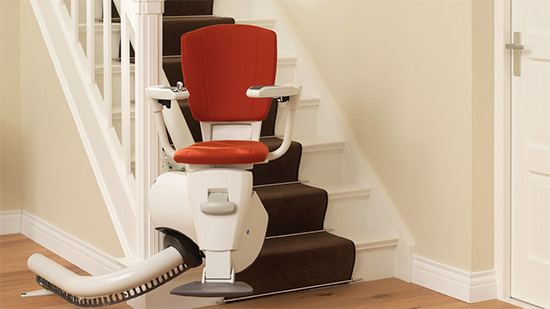 Stairlifts and chairlifts are therefore the most common form of mobility aids in homes these days. 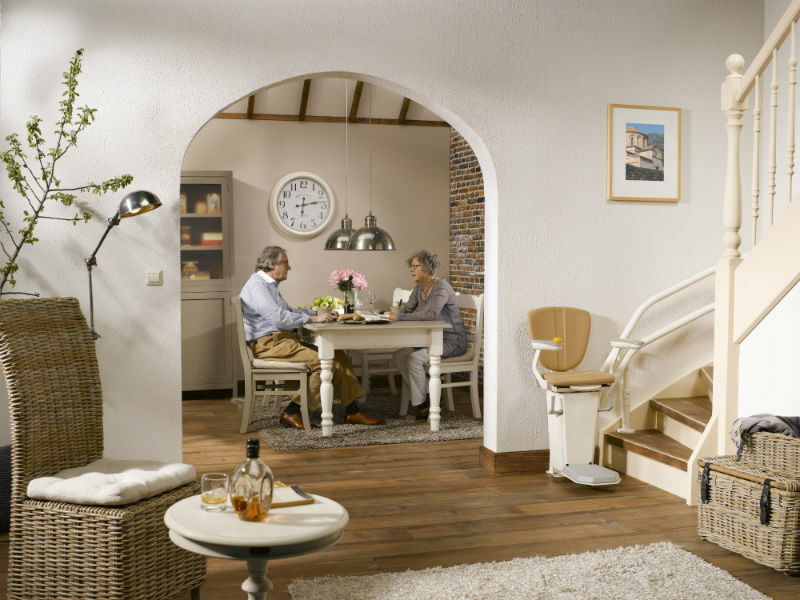 They allow residents more independent living, while also being compact and easy to use. 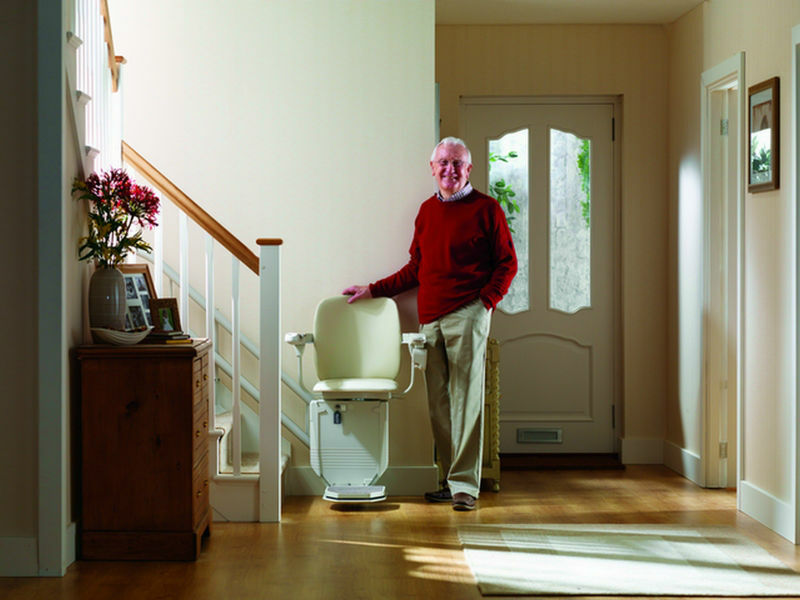 Bentley Mobility Services has been providing high quality stairlifts to residents across the Horsham district for over 30 years. 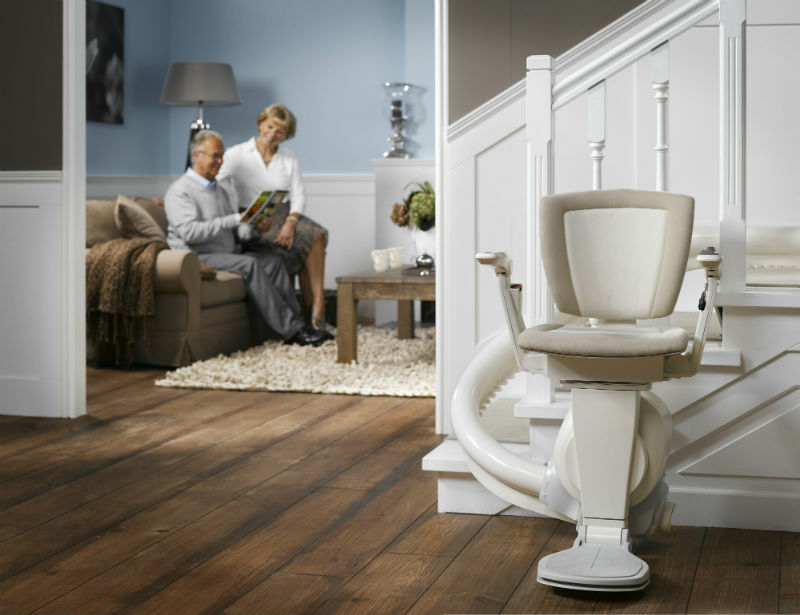 Our exceptional customer service and passion for quality, are evident of our commitment to this community. 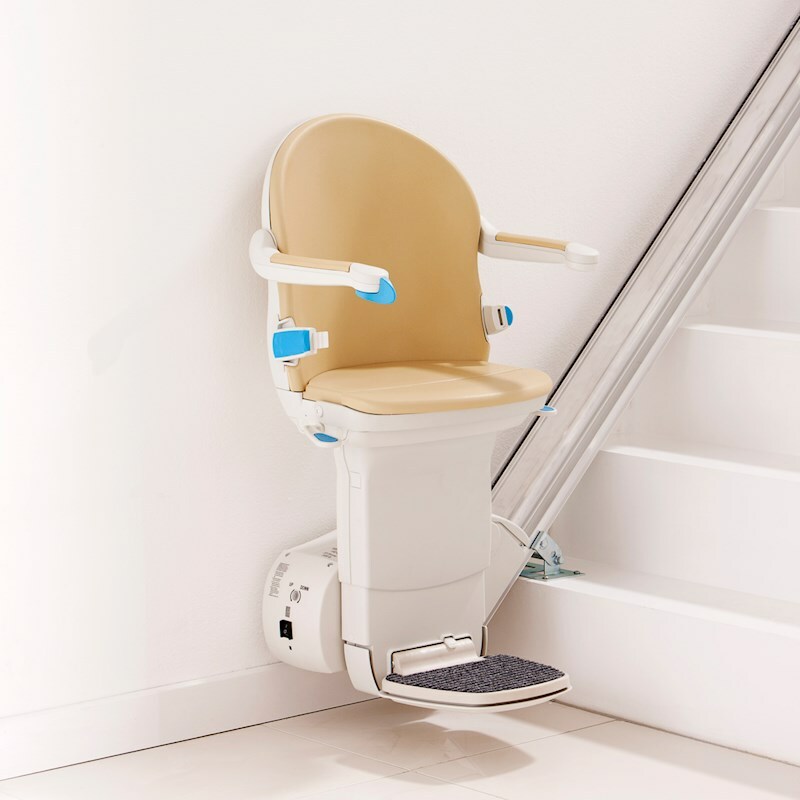 Being an independent supplier allows us to source stair lifts and chair lifts from a variety of manufacturers. 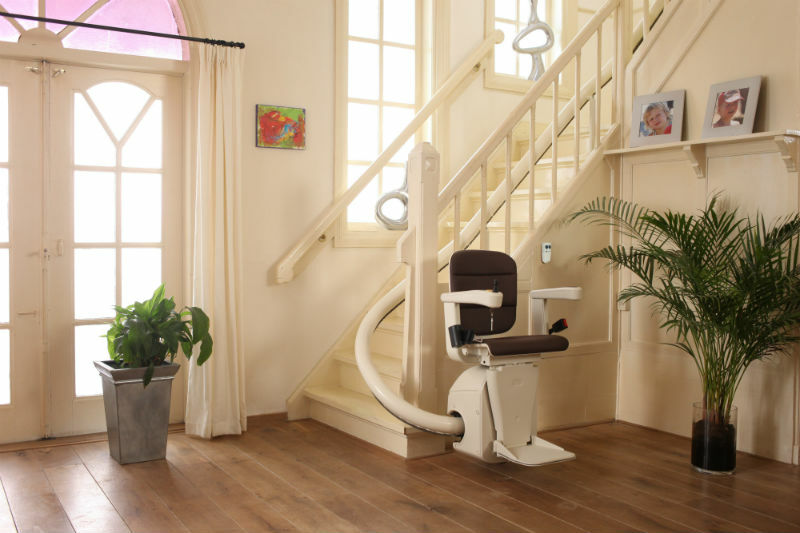 We are approved dealers for well-known brands such as Otolift, Stannah and Handicare. Our engineers are all trained and certified in these products, and will cause minimal disruption to your home on installation. 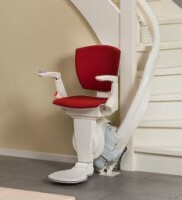 They’re also available for the maintenance of your stairlift should you need it. 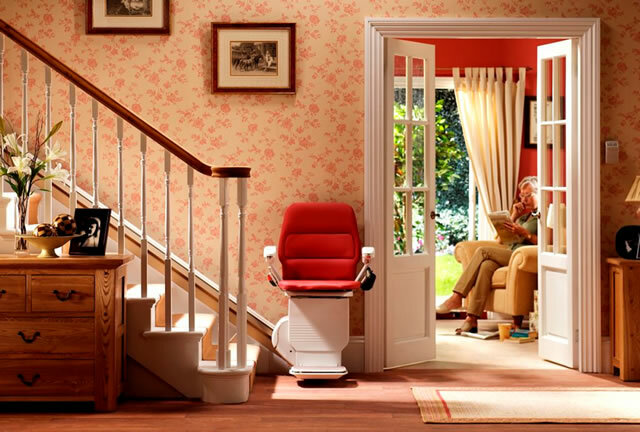 Bentley Mobility Services is passionate about providing the right care. Our long- established reputation across the South of England is proof of our commitment to residents across Horsham and the surrounding area. 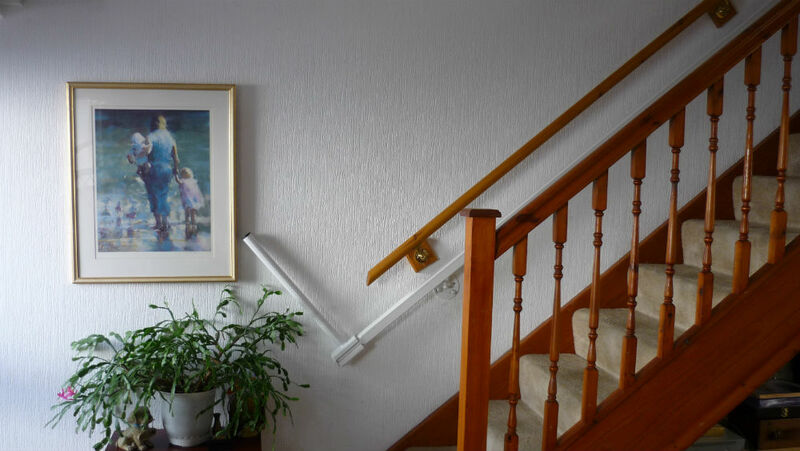 In addition, our continued value lies in the honest and friendly service we provide, making sure you’re better equipped for more comfortable living in and around your home.